My family and I had a great experience this summer, something I would suggest for anyone with kids, or just gardening friends. 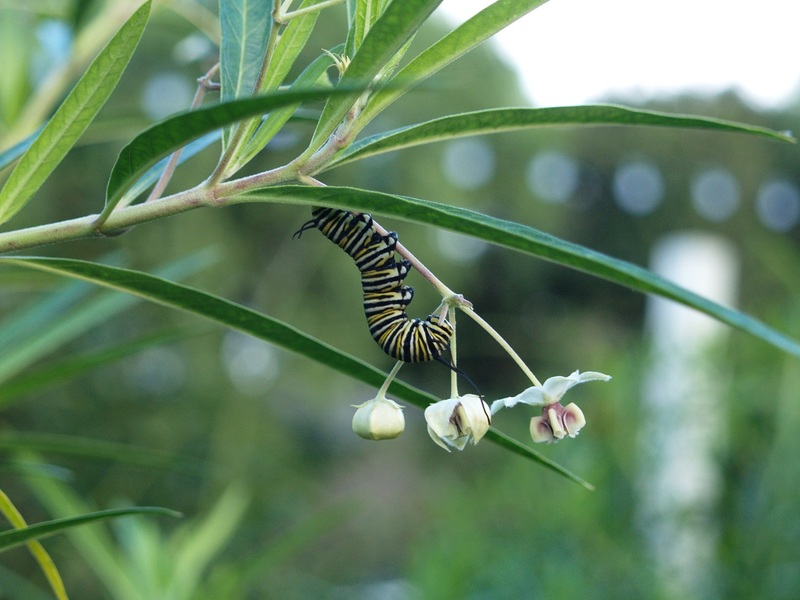 I'd heard about attracting Monarch butterflies by planting milkweed (Asclepias spp.). Dawn Hummel's Top Plant Recommendations: Favorite Shrubs for Oregon (Sunset zone 8, USDA zone 6). 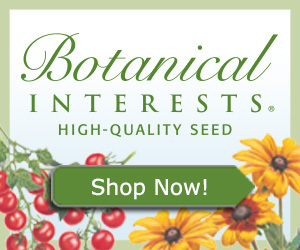 Steve Goto's Top Plant Recommendation: Favorite Tomatoes for Southern California.